Bruce Lee expert John Little (A Warrior’s Journey) tracks down the actual locations of some of Bruce Lee’s most iconic action scenes. Many of these sites remain largely unchanged nearly half a century later. At monasteries, ice factories, and on urban streets, Little explores the real life settings of Lee’s legendary career. This film builds on Little’s earlier short, Pursuit of the Dragon, to present a comprehensive view of Lee’s work that will change the way you see the films. 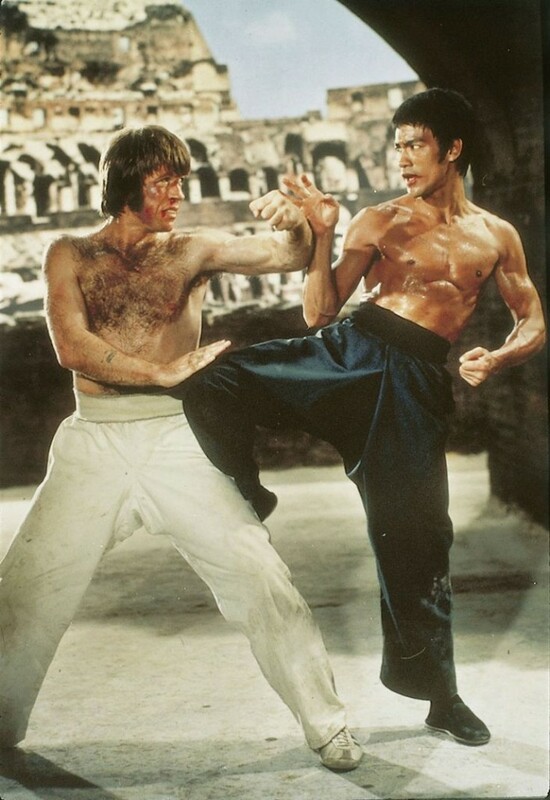 In such pivotal films as The Big Boss, Fist of Fury, The Way of the Dragon and Enter the Dragon, Lee staged the elaborately choreographed action sequences that revolutionized the martial arts field. They took on a mythic status and it is mindboggling to see how he expertly built traditional locations into his story lines to give them added dimension. No one has ever taken on the task of finding what remains of this Bruce Lee’s world. The revelations are nothing short of astounding for fans of Bruce Lee, martial arts, and action movies.